Welcome to MMArchitects! 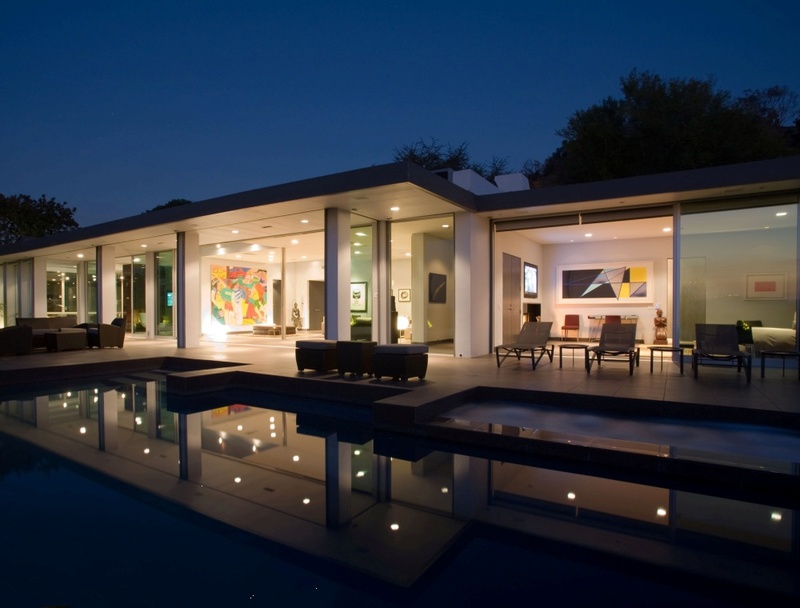 Architecture design in California and Texas. Los Angeles, CA Architectual services. Micheal Marquez Architects.